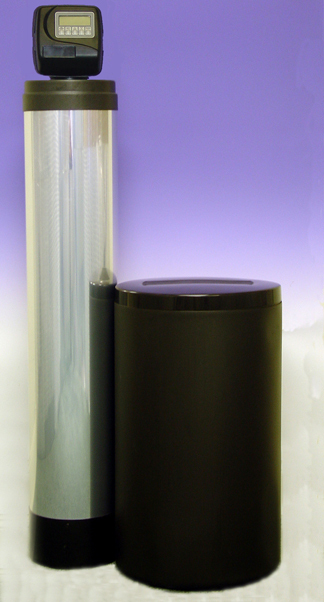 The Ultimate water treatment solutions, Designed, Engineered and Manufactured for your particular water problems. Because of our many years of experience, you can count on us to have the best system available to you, for your particular water problems. Including Scale causing compounds, radiation, sediment, chemicals, iron, acid, Sulfur water, and any combination of these water problems, any where in the world.. Let us design The Ultimate water treatment system for you. We are not loyal to water softener distributors. We are loyal to our ever growing family of satisfied customers. Offers Houston and surrounding neighbors the finest water treatment solutions available in the world today. We also offer a full line of pure soaps Luxury Bath and body products, purely gentle Laundry soaps and All-purpose cleaners. You will love the special fragrances non-fragrances and lathers of pure soap in your soft water. We offer Professional installation of water Heaters sink faucets and drains, we fix leaks and many other little plumbing problems. 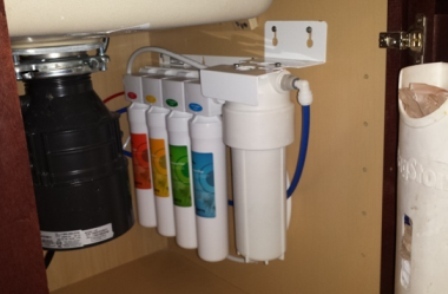 We offer full service and installation of all water softener, water filter and reverse osmosis brands. Hague, RAINsoft, cULLIGAN, Rayne ECT. We prefer being loyal to our customers because we care about our customers. in the water treatment business. I’ve learned the Important things that you should know about water treatment. and hours of headaches, frustration and confusion. We take pride in pleasing our customers, if you are not a present customer give us a call test us, allow us to show you the quality and value we offer without obligation. If you are a present customer please visit the tips page and feel free also to ask any questions you may have by E-mail or phone (713) 983-9938 we are here for you. Also remember our referral program tell your friends about us It will be our pleasure to reward you. Our SOLUTIONS ARE THE VERY BEST. But in order to be competitive we also offer the same systems as everyone else for much less. We have water softeners starting at $995.00 that our competitors sell for $3000.00 to $6000.00 that's right, look at the pictures below. You've seen these systems in your neighbors garages as well as standing lopsided along side their homes. we offer the highest quality instillations and brands at truly affordable prices. This group of water softeners Below does not represent what we Prefer to sell. We do service them all. Believe it or not people are still spending 3 to 6 thousand dollars for these systems. Then they call us to service them, because their company is out of business. Or they are just tired of paying for service and not getting positive results. We can repair your system, many times using more superior parts than the original or replace your system with a far superior system. Designed for your Particular water problems.